A major argument for concealed carriers and guns rights activists, in general, is that the reason we should all be allowed to carry legally is because criminals are going to be armed regardless of the law since they're obviously not afraid to break it in the first place. Well, a new report from Attorney General Jeff Sessions himself certainly brings up a case that there are plenty of criminals who have their hands on firearms illegally, or should I say, there were plenty of criminals. 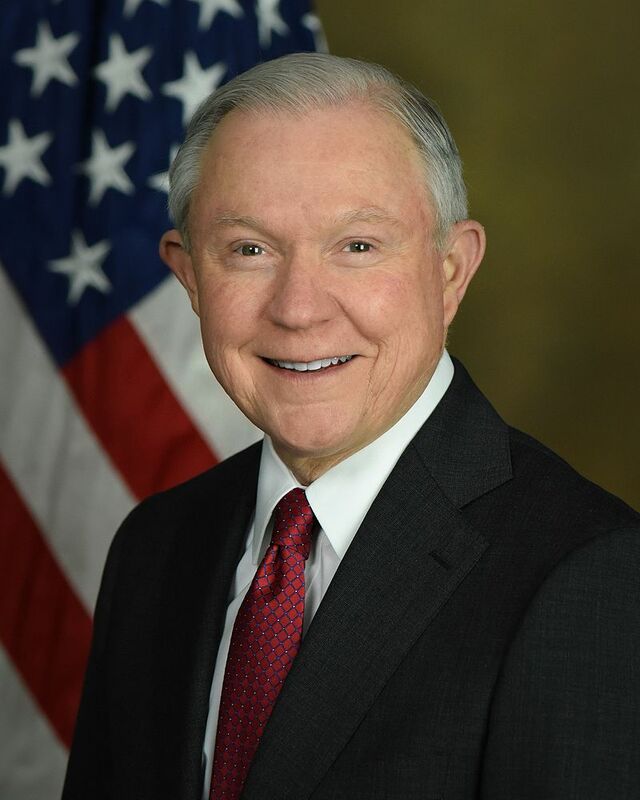 Sessions released information last Friday, showing the Justice Department's recent activity with prosecuting those unlawfully in possession of a gun and the numbers show 2,637 defendants being charged with the crime. This number is up 23 percent from last year at the same time, where there were 2,149 charges. There was also an increase of 10 percent with regard to arrests made for having a gun while trafficking drugs or committing a violent crime. This increase is due to a memo that Sessions released in March announcing a greater effort to combat violent crime and specifically violent crime committed by people with guns as well as an expansive 12 city effort called the National Public Safety Partnership that focused on ridding the United States' major cities of violent crime. Those are the words of Sessions following the announcement of the increase in prosecutions. A number which appears to remain high and may reach numbers of over 12,000 prosecutions by the end of the year. Numbers that have not been seen since 2005. However, with all of this news, there is some worry in pro-gun forums and in more Libertarian circles about an overreach into the private lives of citizens, as well as a more hard nosed approach towards gun owners. After all, the second amendment is an important right that our Constitution gives us. And, I guess the question at hand, is at what point does the government need to step in? And then, is this an overreach? Finally, does this place too much blame on gun owners and make us look like the bad guys? Some say yes, some say no. It will be interesting to see if they will also focus on folks who use knives, bats, cars, or any of the other deadly weapons, or if the focus is just on guns. I guess we will see. Perhaps time will tell if this rise in prosecutions leads to a drop in overall crime, but for the time being it is safe to say that the Trump administration and the Justice Department is clamping down on those who use guns to commit crime. What do you think? Does the Justice Department look like it's going down the right path with its increase in prosecutions? Does it make you more nervous as a gun owner that they are taking a harder stance on Gun Laws? Let us know in the comments below. Hi Craig, I think it’s a good thing. I don’t think the balance has been shifted towards targeting legal gun owners. I honestly believe enforcing the laws that are on the books in reference to criminal possession of firearms, straw purchasers etc will have a positive effect on crime. There really is no way to appease most anti-gun people because they are so far gone that anything short of complete confiscation falls short of their goal. I see more gun-friendly laws sweeping the country and this seems to be a good balance. I understand the concerns you mention about overreach and they are valid. I personally don’t see it going in that direction.